At Advanced Prosthodontics, we offer our customers dental implants as a great way to replace missing teeth and also provide a fixed solution to having removable partial or complete dentures. Our implants provide excellent support and stability for these dental appliances. In general, dental implants are artificial roots and teeth (usually titanium) that are surgically placed into the upper or lower jaw bone. As a dentist or Periodontist that specializes in gums and supporting bone, we can help make the teeth attached to implants very natural looking, often enhancing or restoring your smile! Rest assured that your dental implants will be very strong, stable, and durable and will last many years, but on occasion, they will have to be re-tightened or replaced due to normal wear. The process of getting implants requires a number of visits over several months. Nevertheless, when you see your smile, you'll be thoroughly impressed! 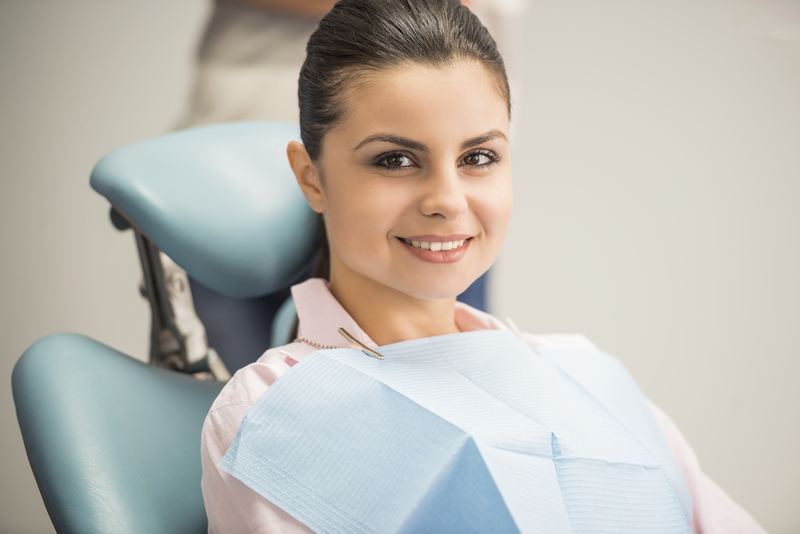 In general, the process is as follows: X-rays and impressions (molds) are taken of the jaw and teeth to determine bone, gum tissue, and spacing available for an implant. While the area is numb, the implant will be surgically placed into the bone and allowed to heal and integrate itself onto the bone for up to six months. Depending on the type of implant, a second surgery may be required in order to place the “post” that will hold the artificial tooth in place. With other implants the post and anchor are already attached and placed at the same time. You will receive care instructions when your treatment is completed. Good oral hygiene, eating habits, and regular dental visits will aid in the life of your new implant. For your dental implants, call Advanced Prosthodontics in Bethlehem PA at (610) 865-4222 or use our appointment form.